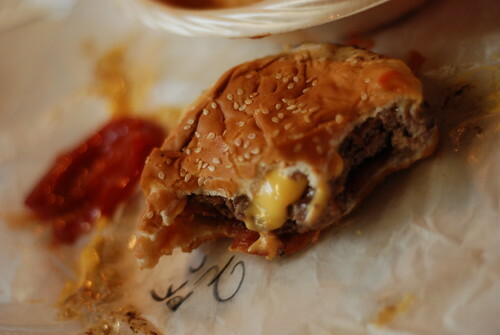 What started as a roadside diner in 1947 is now a staple in Harbor Country’s culinary scene. 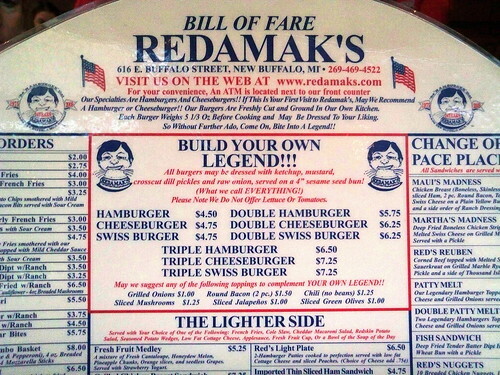 You can get just about anything on their menu but they’re famous for their mouth watering cheeseburgers. 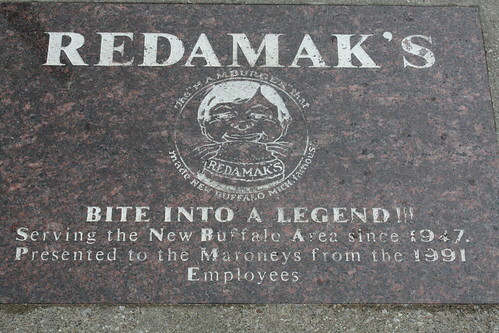 Take a look through these photos and start planning your next visit to Redamak’s! Firefly Resort offers 18 cozy one- and two-bedroom cottages, all of which have been restored and feature comfortable living rooms, kitchenettes and bathrooms! Take a look at Cottage #14, a two-bedroom cottage with two full beds and a full sleeper sofa. This cottage also has a ceiling fan in the living room and wood flooring. Kitchen amenities include dishwasher, microwave, blender and coffee maker. Cottage #14 also allows pets! Check out our pet policy for more information. You are currently browsing the FireFly Resort blog archives for July, 2012.